aficionados over the years. Keep it up! 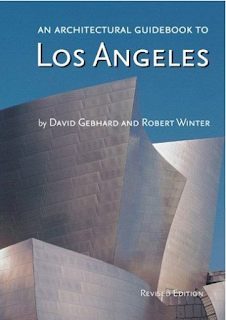 Robert Winter is a venerable architectural historian, critic and writer, whose strong suits are the Southern California Arts & Crafts renewal and continuation and Los Angeles architecture in general. 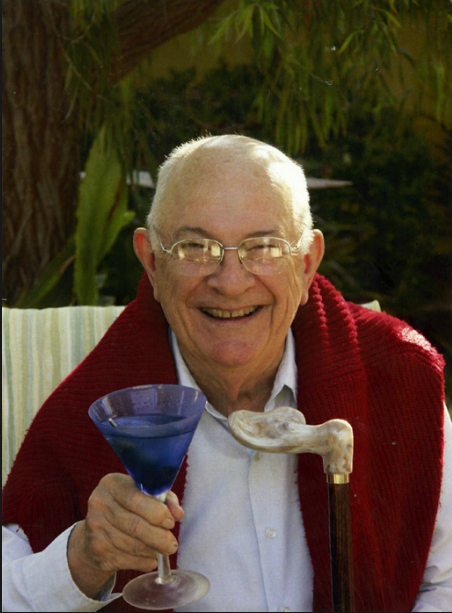 At 92, he’s still going strong and just as opinionated as ever. 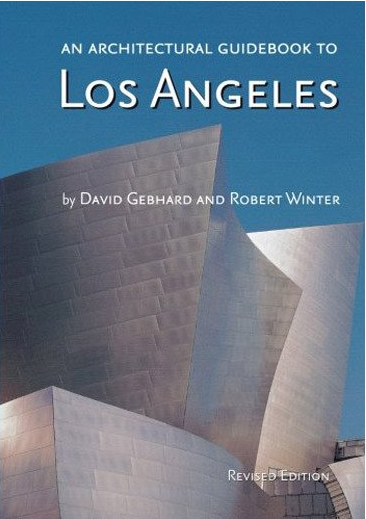 In 1965, he and co-author the late David Gebhard compiled “Architectural Guidebook to Los Angeles” (now into its 5th edition). Lately, Winter has been “in the works” with co-author and fellow LA guide maven Bob Inman for a sixth edition. Another seminal triumph by Winter is “Craftsman Bungalow.” Now in its sixth printing (nee 1980), this volume provides an architectural and social history of the turn-of-the-century, craftsman-style American dream house in which an owner of modest means could live "simply and artistically". California provided the perfect landscape- scenically, economically, and socially- for the proliferation of examples ranging from do-it-yourselfers and mass-produced builders' cottages to the sophisticated architectural artifacts of the Greene brothers and the Heineman brothers. 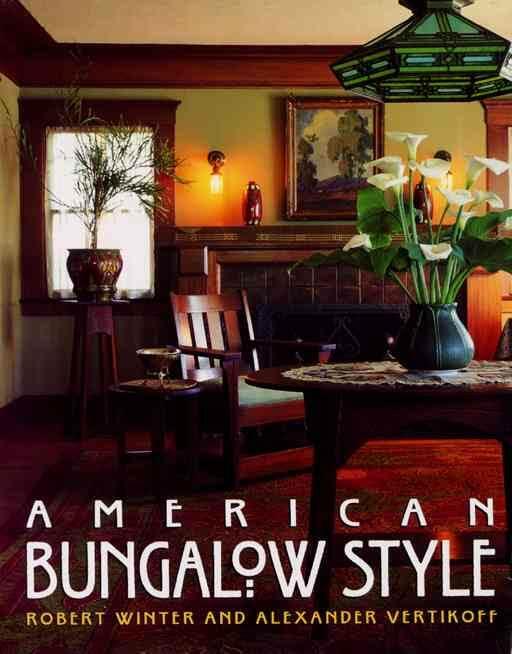 Another classic (1996) by Winter is “American Bungalow Style.” America once had a love affair with bungalows -- and it's being rekindled coast to coast. This elegant book showcases exceptional examples and features a catalogue of period furnishings. Adding to the book’s success are the remarkable photographs of Alexander Verikoff, one of the finest photographers of the revival period. More recently, the trendy Curbed, Los Angeles blog conducted an interview with Mr. Winter, where new Trumpitecture is discussed. TV INTERVIEW WITH ROBERT WINTER DISCUSSING ARTS & CRAFTS MOVEMENT IN SOUTHERN CALIFORNIA.